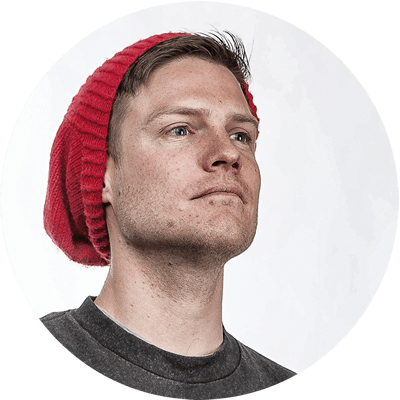 Launch your digital product with confidence! Jam packed with salt-of-the-earth advice and instruction. I'm going through with pen and paper, taking detailed notes. 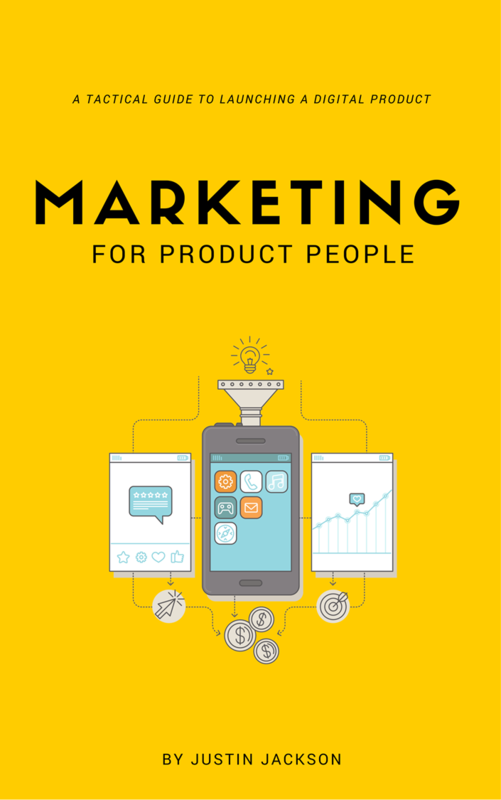 Sign up for my mailing list, and I'll send you a free PDF from Marketing for Product People. Build something people want. 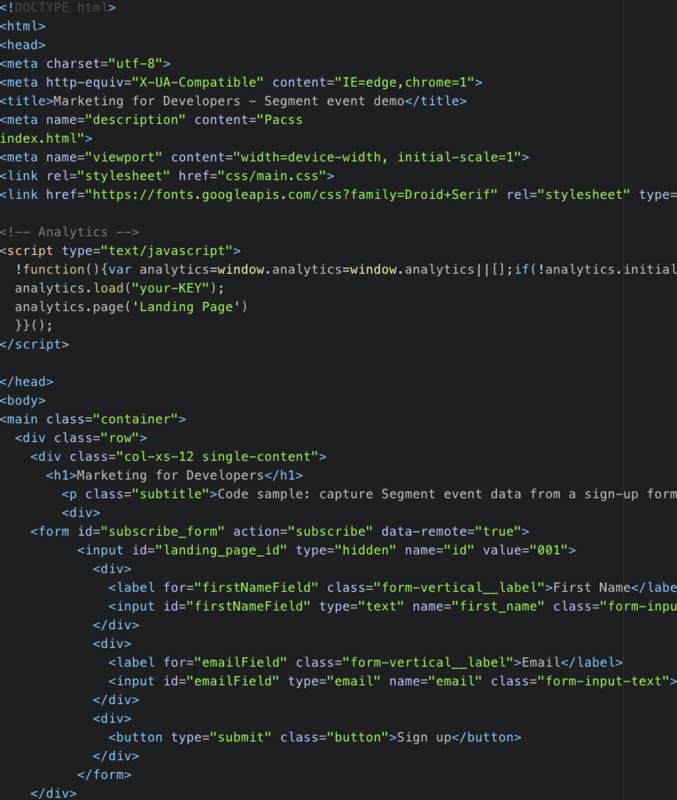 Learn how to set up your web site and analytics. Get the launch checklist. And, follow the launch tactics to get your first 100 customers.